Long the primary reference for anyone who keeps animals as a sustainable food source, this latest edition includes up- to-date information on breeds and breeding, feed, disease prevention, housing, and management. 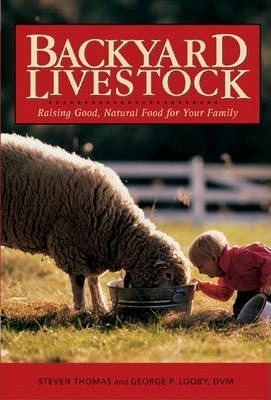 The book also includes a chapter on growing feed; appendices covering disease identification and treatment, manure, tanning, incubators, and injections; and a catalog of supplemental resources. Country Journal calls it "a handbook in the true sense of the word. You can pick it up and turn to any section to find quickly the information needed."